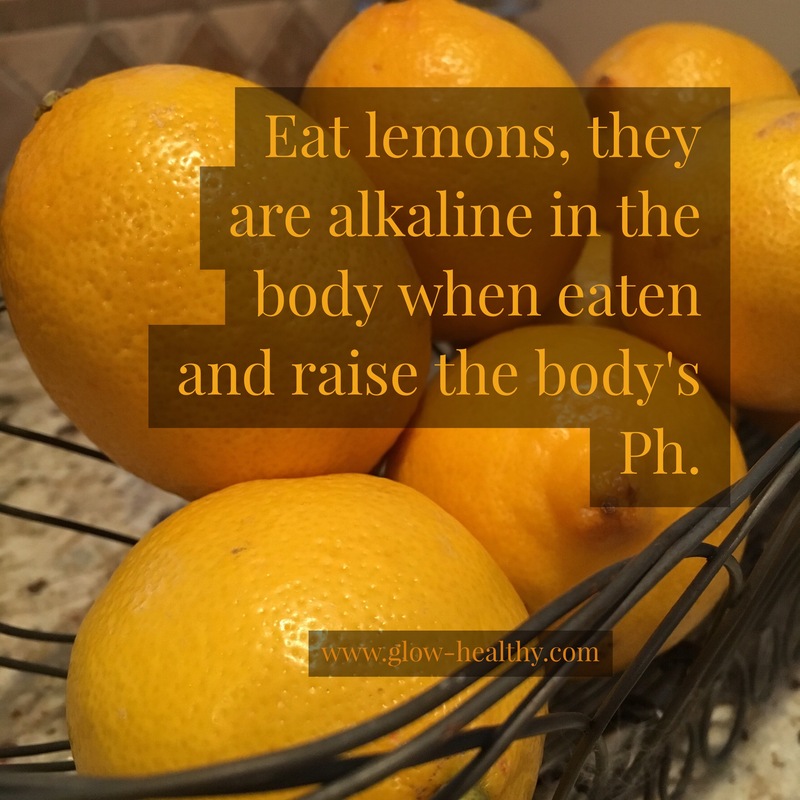 Glow Healthy Tip: Start each day with a cup of warm water and lemon juice to start the digestive process. 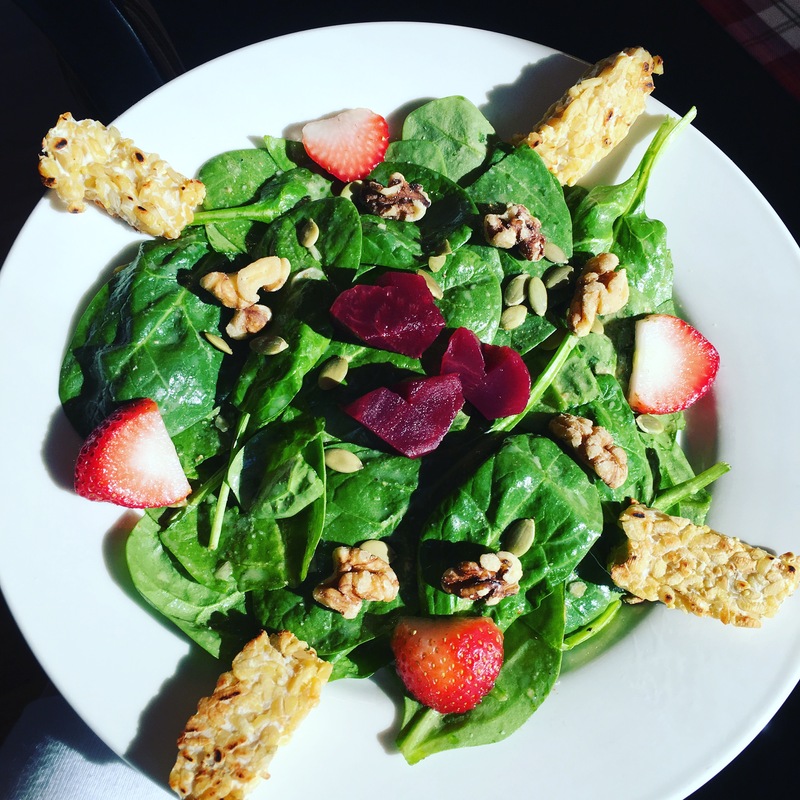 Valentine’s Day is here, why not make this nutrient packed salad for you or your love? There are so many different flavors that combine here and yet they mesh so well! There are heart healthy walnuts packed with omega3s, raw pumpkin seeds that pack a lot of fiber and anti-oxidant and vitamin rich beets and strawberries. I put tempeh on this salad for protein but if you eat meat, you can easily substitute grilled chicken. Combine the spinach with the spices, mustard and vinegar. Mix it well and then heat the tempeh in a small pan until warm. Top the salad with the tempeh and the rest of the ingredients. Enjoy the flavored and feel great about eating such a healthy salad! Valentine’s Day is right around the corner and for some reason, I’ve been craving chocolate covered strawberries. I decided to make a chocolate strawberry smoothie. Instead of using chocolate, I used the superfood “carob” powder. Carob is actually made from the Carob tree of the Mediterranean. It can be used as a substitute for cacao or cocoa. It’s high in fiber, B vitamins and iron. And, it tastes absolutely delicious! 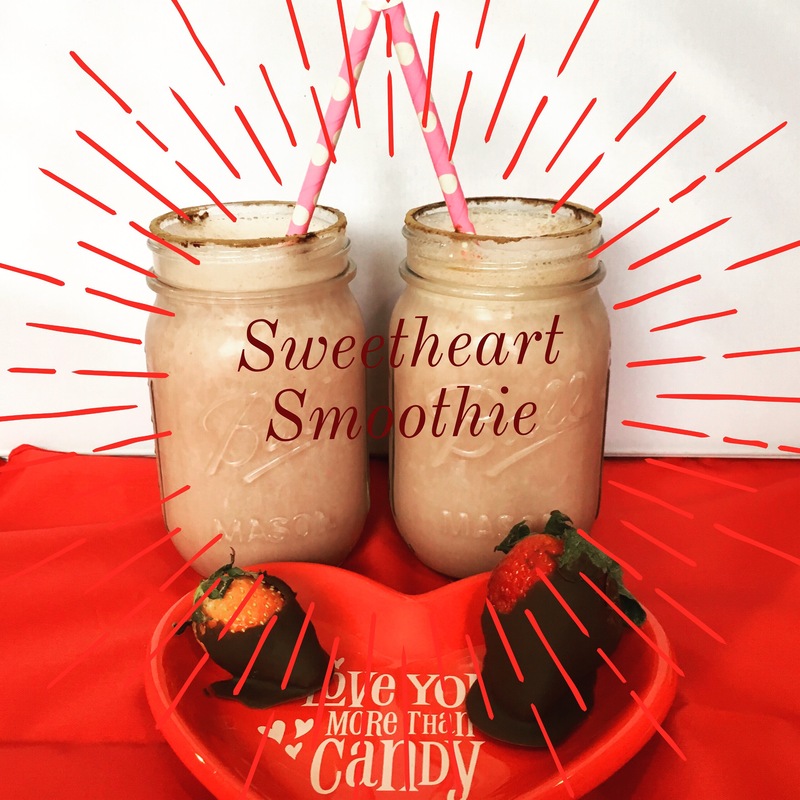 It satisfies any chocolate craving you may have! Blend all the ingredients with ice, if it’s too thick, you can add a little water. Enjoy!